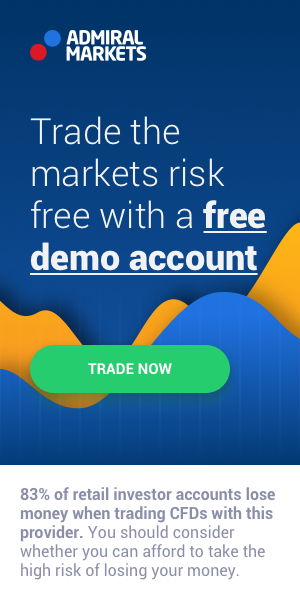 In this post I will publish the best Profit/Loss statements & screenshots of successful trades of Betfair trading professionals, that internet can offer. If you have a goal of becoming a professional Betfair trader of your own, then these images can serve as a big motivation for you. They are definitely inspiring me! 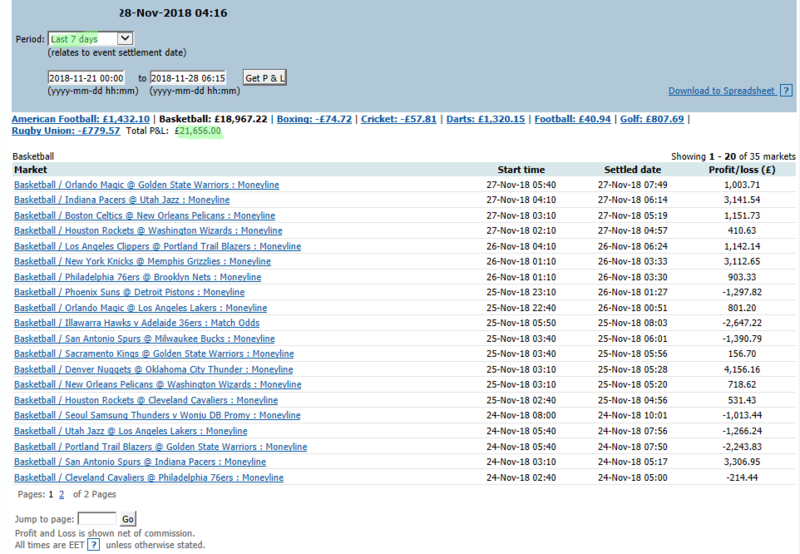 Isn’t £ 21,000 a nice profit for 7 days of Betfair trading? This is a profit/loss statement of professional NBA Betfair trader. As you can see, he is not making a profit on every single trade, but in the end, he has a profit of nearly £ 19,000 from his NBA trading for 7 days. We can rest assure, that there is no holy grail even for professionals, otherwise, there would not be any loosing trades in this screenshot. 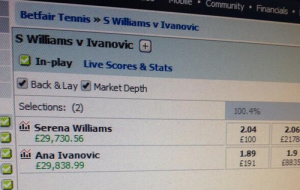 These two images are from the most lucrative Betfair tennis trade that can be found on the internet. The strategy used in this trade is called “Lay the favourite”. 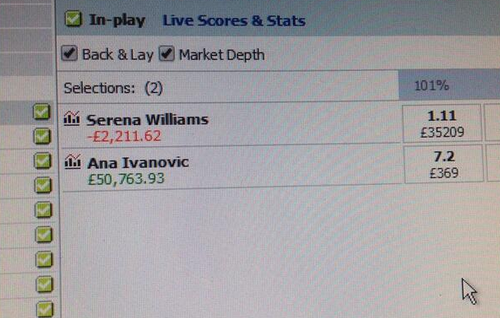 The trader decided to Lay a heavy favorite Serena Williams, who was playing against Serbia’s best – Ana Ivanovic. If you have some experience in trading or betting, then you know, that odds of 1.11 is pretty sure to land, but this trader thought the opposite and got a nice reward of allmost £ 30,000 for maximums two hours of spent in front of his computer. Actually, I do not know about what game we are talking about here. Serena and Ana have played against each other 10 times and the H2H record is 9-1 in favor of Serena. But If you know trading, then Ivanovic did not have to win this game – in betfair, you can close trades whenever you want to. 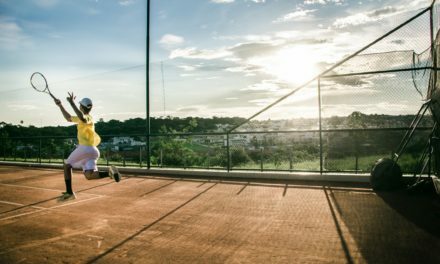 Here are 4 most lucrative tennis trading strategies. 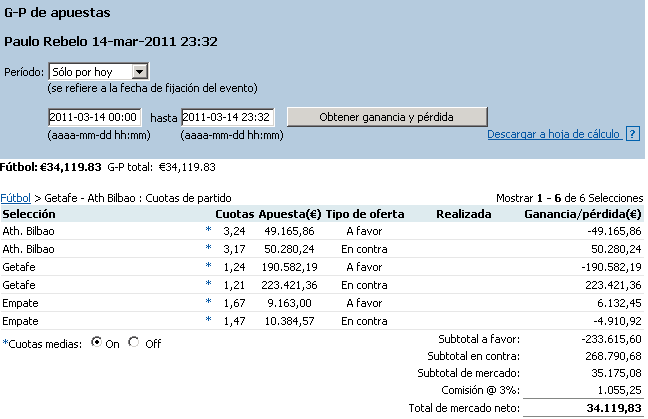 Here is another epic screenshot or photography of epic Betfair tennis trading profits. Would you like to make over £ 20,000 for each tennis trade that you enter? I am sure, that no one can make such profits for each trade, because everyone have to face loosing trades too. But this is epic! I do not know what strategy was used in this trade, nor I do not know which of over 15 H2H games of Na Li and Maria Sharapova was this. We have looked at some big all-green screens, but now let’s look at some bad results of Betfair trading. So in this profit loss statement you can see, that the trader has lost almost 150 GBP in two months time. 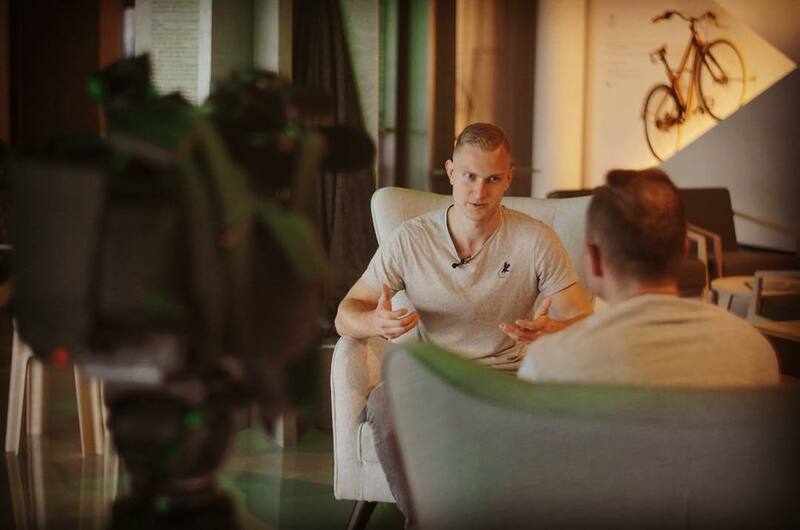 If I should say only one reason why that happened, I would definetely say because of trading too much sports and markets or just overtrading. You need to be very educated about each sport in order to make a good trades in Betfair markets, but in this case it looks like the trader was just trading everything that was available at the moment. And I think that is one of the biggest newbie mistakes – to overtrade. You can be very excited having just started sports trading, but hey, you can not trade sports that you do not know nothing about! 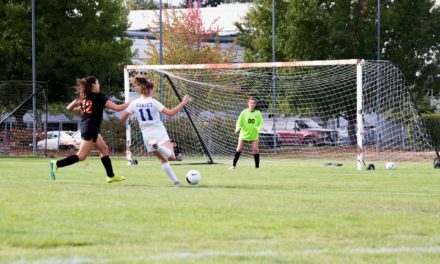 I am definitely not saying that this person did not know the rules of all those sports, but you have to choose 1, maximum 3 sports that you are going to become an expert. Who knows everything, knows nothing! Here we can see a profit/loss statement from year 2004! Did you know, that Betfair was founded on May 1999? I guess that there were a lot less sports traders at 2004, but this shows that people are making money in Betfair markets for 20 years already! What is interesting about this profit and loss graph, that there is only one -0.02 loss and all other trades are scratch-trades or profits. I do not know if in 2004 there was software like Geeks Toy that has stop-loss function built in, but this trader seems to be very good at limiting his loosing trades. 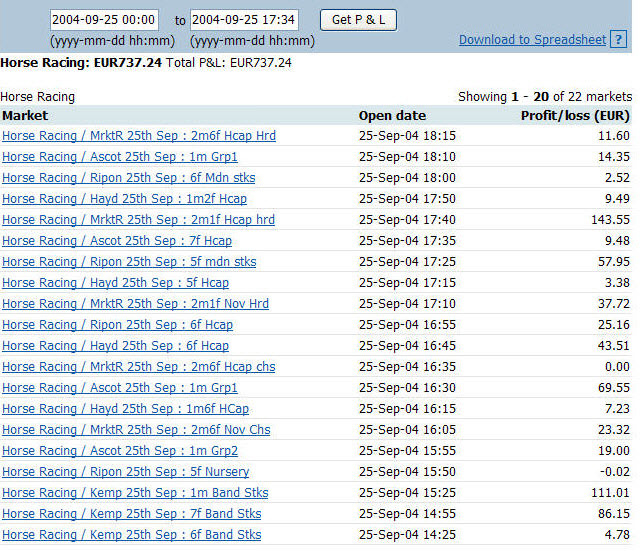 And the profit of over € 700 is really nice for one day of trading horse racing on Betfair! 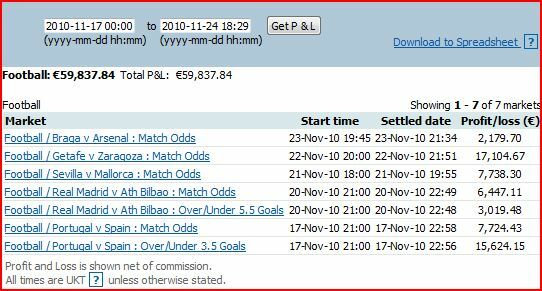 € 59,837,24 profit in one week trading football!!! This trader has made some serious football trading profits! And the best thing is that he managed to make all this money from only 5 football games and traded in 7 markets. That is about € 12,000 for each football game that he watched and traded. This profit and loss graph is truly inspiring! Wouldn’t it be nice if you could make a sum like this for every football match that you watch? It looks like this trader was not using any specific trading strategy for those matches, but made his bets according to what was happening on the field. BOOM! That is what Betfair says, when you place a bet in their sportsbook! And this is what I would like to say seeing this screenshot of one successful football trade on Betfair. This trader managed to make € 34,119,84 profit for one football game. As we can see in market details, trader had a turnover of almost 270 thousand euro placed on lay bets and 233 thousand euro placed on back bets. Would you have guts to turnover a quarter million euros on one trade (if you had so much money). The actual money placed in-play here is about 45 thousands, because the lay bets was placed on odds 1,21. Anyways this is a monster trade. You could live for a few years from this money, if your lifestyle is not too glamorous. Here is another screenshot of a profit loss statement of a trader, that is trading a lot of markets in different sports. But this trader looks like a true professional in every sport that he puts his money in-play. Basketball, Cricket, Darts, Golf, Horse Racing, Motor sports, Football, Tennis! That is a huge portfolio of sports, that this trader feels comfortable about. As I am going through Google images, there are different kinds of images from different websites. This one could be from a website www.betfairhollygrail.com. 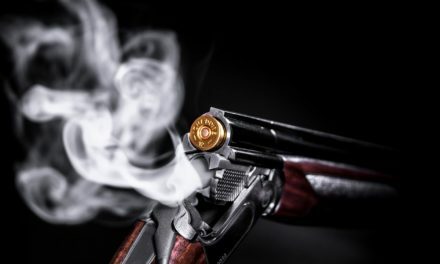 I bet that someone has tried to seel something with this image by telling that he has found a bullet proof Betfair trading strategy that is suitable for every game no matter what. If you do not understand what I am talking about, then it is about the black covering of traded markets. But do not worry, you can get results like this from every market, which is possible in every market that shrinks with time going by, for example under 2.5 goals market in football trading. 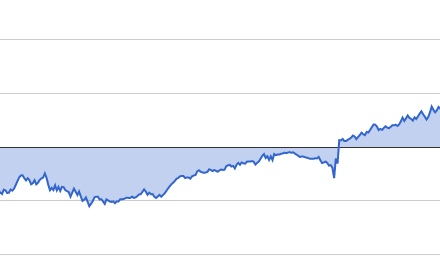 If you backed under 2.5 goals market, then every minute that passes by without goals will make you profit. There is nothing much more interesting that you can find on Google. 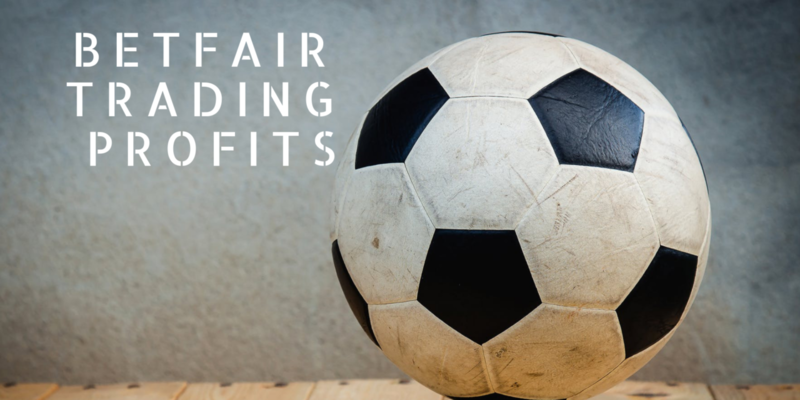 I am sure that some Betfair trading specific forums has much more useful trading profit and loss statements from regular users of those forums. NextReview: Is Printful The Best POD Dropshipping Company?